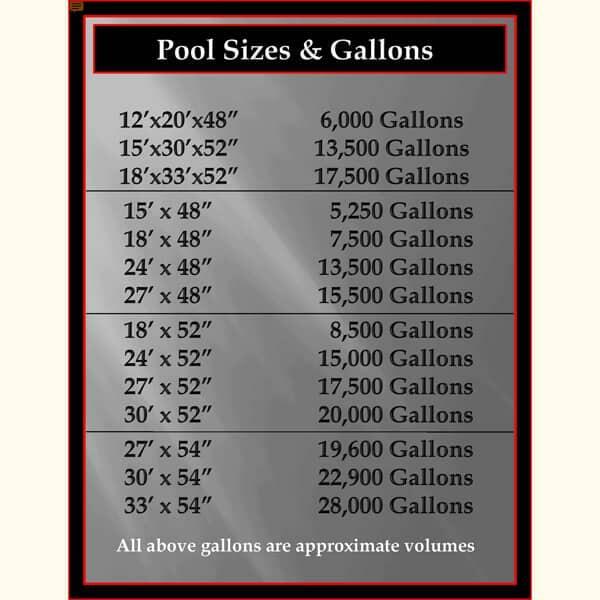 Enjoy a reliable pool, and don't go broke getting it! 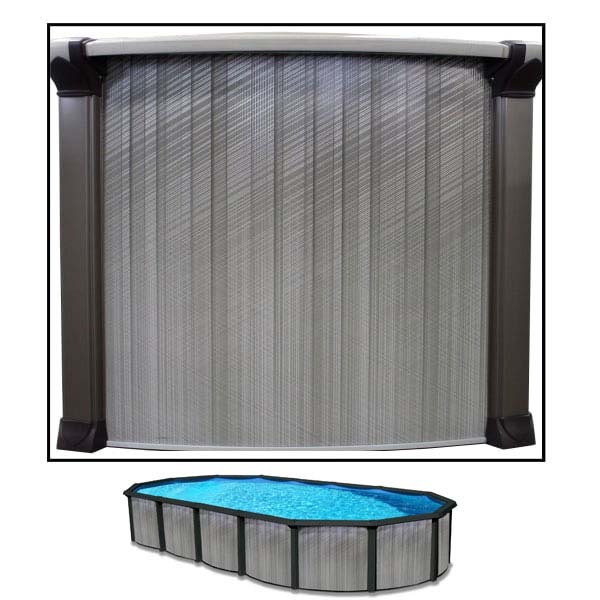 The Spirit pool line by Wilbar is made so that your pool is reasonably priced from the get-go, and will last as long as you have the desire to swim in it! The model's build is sturdy-- Wilbar uses top-of-the-line technology to guarantee that. 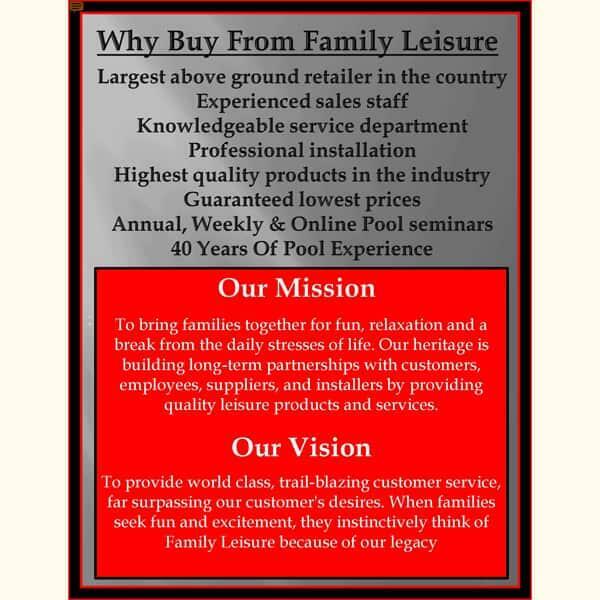 Family Leisure is offering a lifetime warranty to ensure their hold up. 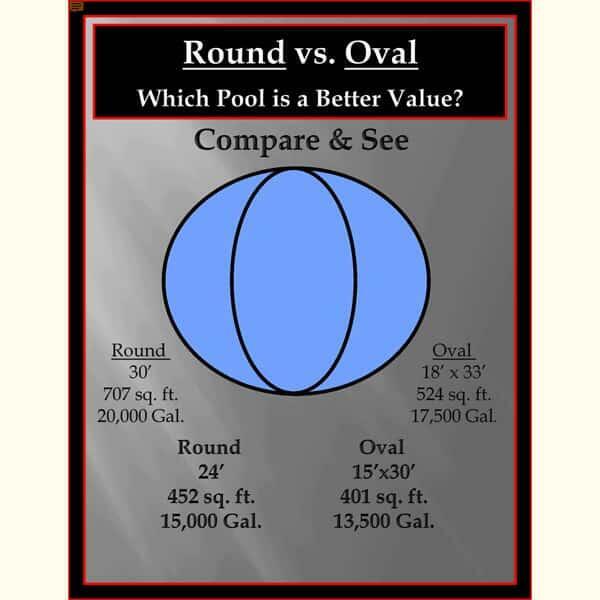 If you decide to keep the pool around for the years to come, you can rest knowing it'll be there as long as you want it. Let Family Leisure help you to feel good before, during, and after your purchase.